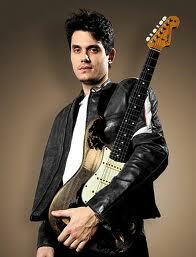 In September 2011, grammy-award winning singer John Mayer announced the cancellation of a number of concerts as well as an album due to the development of a vocal cord granuloma of his voicebox. Read a blog article about this. On Oct 20, 2011, he underwent surgery to remove the granuloma and was on strict voice rest for several weeks with plans to resume live singing in the first quarter of 2012. Strict voice rest as well as voice therapy helps as it eliminates the repetitive phonotrauma that promotes regrowth. Reflux control is also essential. However, it is not unusual that steroid injections to the granuloma site as well as even botox injection to partially and temporarily paralyze the vocal cord may need to be pursued for complete resolution. Laser and mitomycin C application has also been found to be helpful.